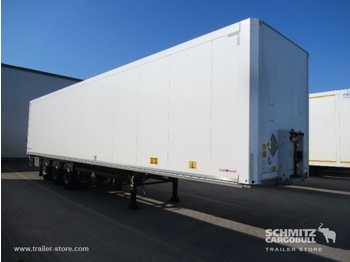 Cargobull Trailer Store GmbH is your reliable partner on the international arena in the sphere of used trailers since 1993. 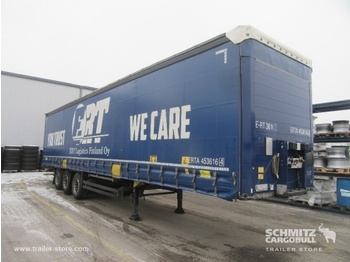 Since the company is the part of Schmitz Cargobull enterprise with more than 50 years’ experience, it has adopted the vast experience in the field. 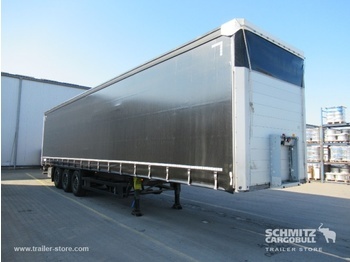 The company’s focus lays on truck-trailers’ supply in the sector of commercial vehicles. 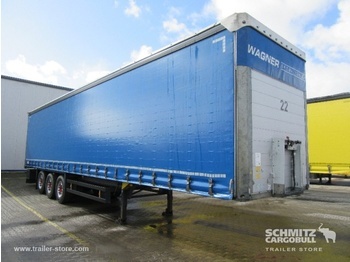 Our successful activity through decades let us grow and set up multiple depots all over Europe. We stand both for the quality of our machinery, as well as the one of our service. 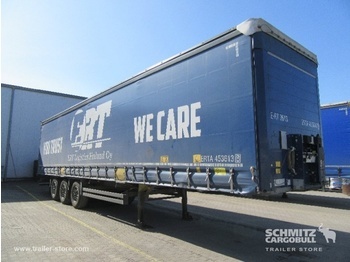 Thus our friendly international team will assist you and guide you through all the stages: from the choice of the appropriate vehicle according to your needs, to the procedures of buying and shipping including formal nuances. We guarantee safety and transparency, which result in benefit and time saving for you. We offer multiple financing options and service packages. Don’t hesitate to contact us and we’ll advise you the ultimate options.